If you look to find a reliable and trustworthy carpet cleaning company in Norwood Green, don’t hesitate to call Magic Carpet Cleaning. We have been operating in your area for more than 10 years now delivering high-quality clean results for our happy and satisfied customers. Our local carpet cleaners are qualified and have the experience to work with the latest and most effective methods such as hot water extraction and dry carpet treatment. 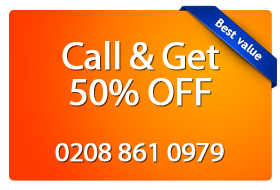 For superb clean results call our team on 020 8861 0979 now and claim your free price quote immediately. We will be more than happy to help you keep your carpet clean and fresh. What Benefits Bring Magic Carpet Cleaning? A new carpet looks grand in a living room and brings a classy appearance to the dingy offices. But with repeated use and no care for months a layer of dust appears to take the glow away from them. Magic Carpet Cleaning in Norwood Green (UB2) are committed to bring these dead carpets to life once again and they have at their disposal a team of trained technicians with thorough knowledge of fabrics and the respective chemicals that are used to clean them. All the efforts to keep the carpets with vacuum cleaners will fall short as they hardly ever remove stains from pets or from spills. Hot water extraction technique is very efficient in tackling these problems. 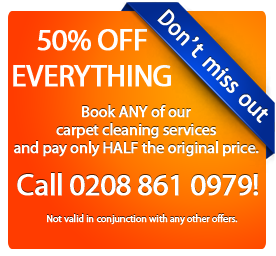 Give Magic Carpet Cleaning a call on 020 8861 0979 now or use our quick and easy to fill online form. Our support team works 24/7 for your convenience. You can claim your free price quote as well when you contact us.